In November, I stayed in Peninsula Papagayo, Costa Rica, with Exclusive Resorts, learning about sustainable travel and getting close to nature (hot tip: always check your bedroom for surprise scorpions!). 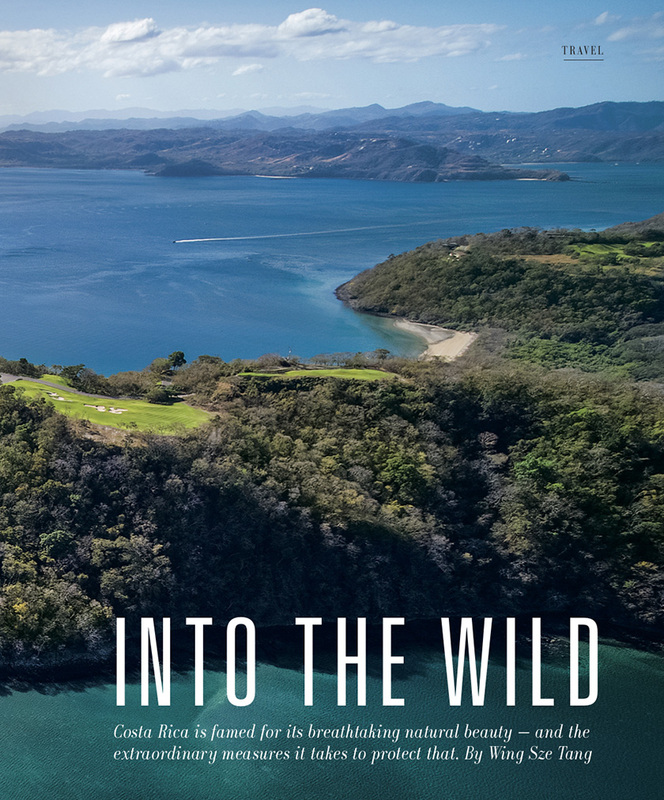 You can read “Into the Wild” in the Spring 2019 issue of Sotheby’s Insight. Buzzwords like “natural,” “green” and “clean” give beauty products a halo of purity and wellness, but they’re also fuzzy terms, subject to marketing spin. 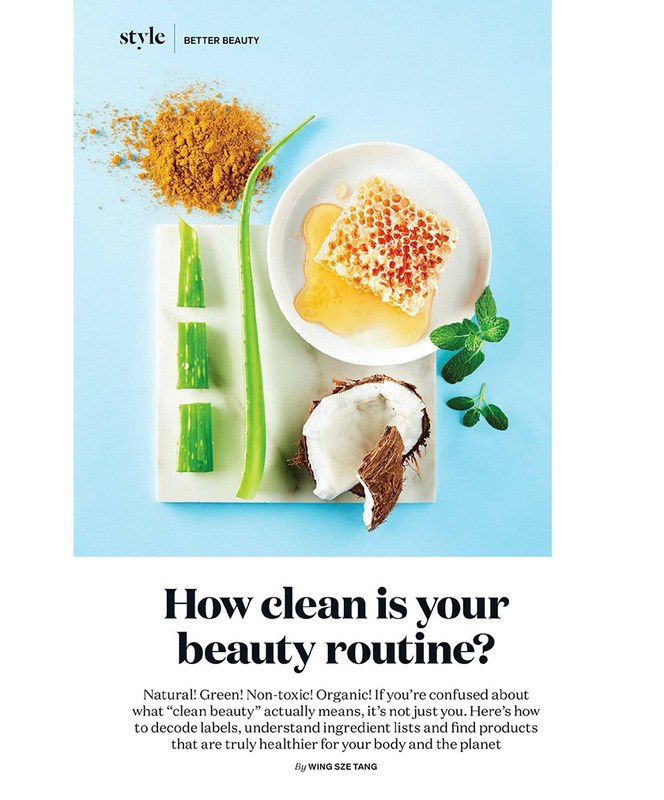 I try to make sense of the cosmetics counter in “How Clean Is Your Beauty Routine?” in the April/May 2019 issue of Chatelaine. In mid-January, I escaped to Lisbon, Portugal, where I lived the “digital nomad” dream life for a month, my personal antidote to burnout. While there, I wrote about why hustle culture’s glorification of the grind is a lie. 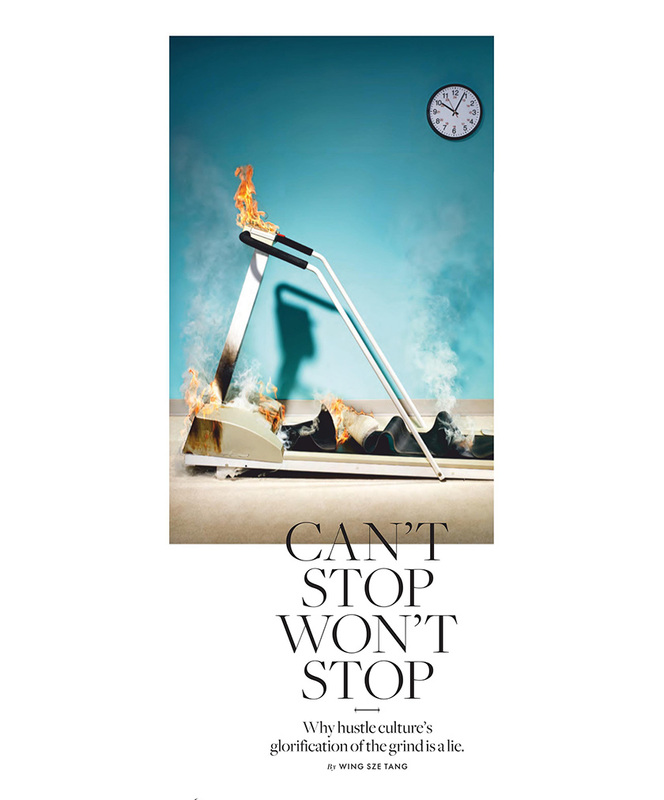 You can read “Can’t Stop Won’t Stop” in the April 2019 issue of ELLE Canada.